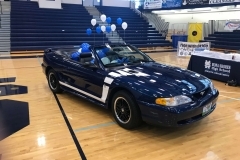 RIDE WITH PRIDE is a collaborative effort between Fruitport High School, Fruitport Township Police, Muskegon Alcohol Liability Initiative and Johnson Auto Sales. 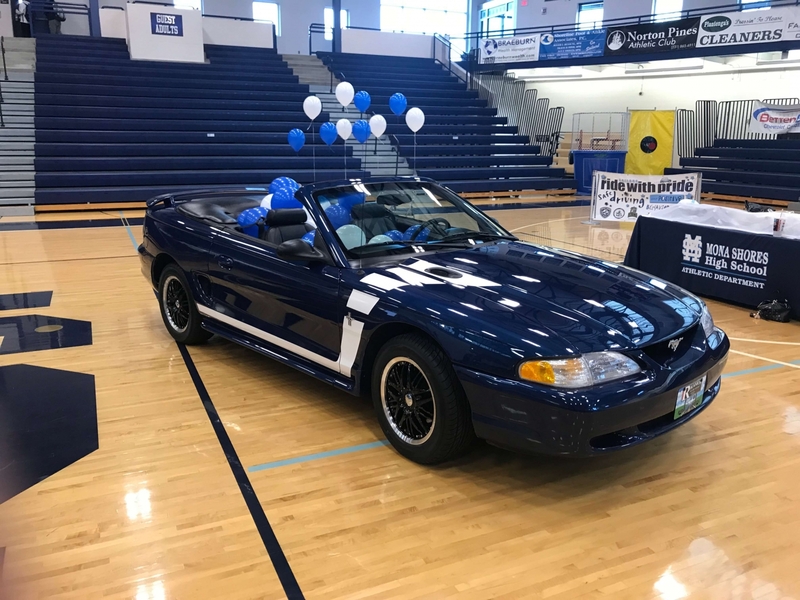 Students at Fruitport High School have the chance to win a new car at the culmination of this school year. In addition to the opportunity to win a 2009 Pontiac G5 GT provided by Johnson Auto Sales, all FHS students regardless of their age will be eligible to win other prizes that will be announced and displayed as they are collected. The RIDE WITH PRIDE pledge encourages students to practice safe driving habits, abstain from drugs and alcohol, follow the school positive behavior matrix, maintain good attendance and have no negative school or police contacts of any type. Ramos works with Ride with Pride to update and customize the car that the students win. 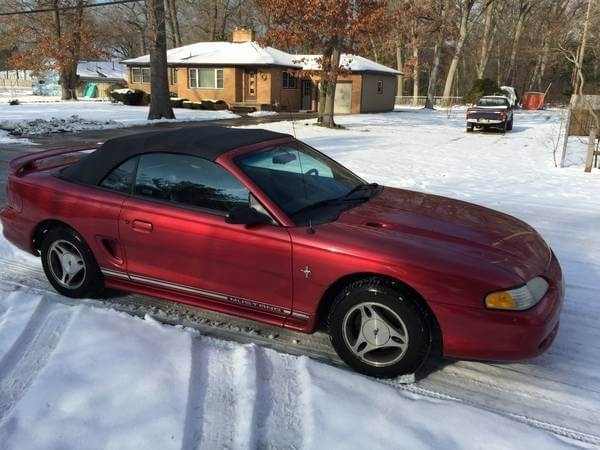 Check out last years before and after. 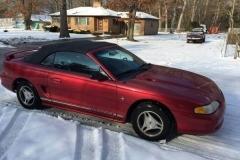 Read More on the Muskegon Chamber of Commerce website.